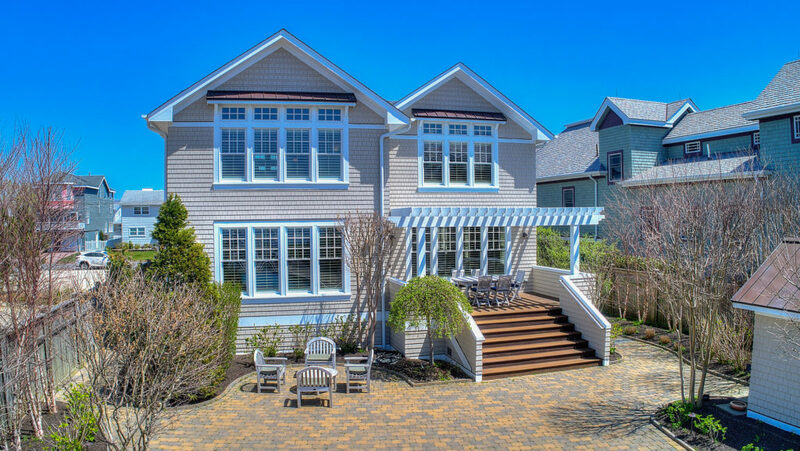 Ranking among the finest of bayfront properties on the north end of LBI, this gorgeous custom-built nautical dream, was designed to take full advantage of its waterfront setting. Chosen for its rare combination of a southern-facing orientation & it's coveted location; the Lazy Point section of Surf City, this gorgeous parcel also offers quick access to the bridge. Waterscape views backdrop most rooms in this spacious 4600+ square foot residence with 5 bedrooms & 4 ½baths. 38 x 38' Lr/Dr/Kit offers walls of glass to water views,10' ceilings, & hickory floors that flow to the Francie Milano kitchen w/Wood-Mode cabinetry, Subzero,6-burner DCS range, 2 farmhouse sinks,2 DW & an ice machine. Layered in luxury, the tri-level layout boasts upper floor cathedral ceilings, a Master Suite w/study, extravagant bath, a total of 4 en suites + a den/5th bedroom. Outside, the landscaped gardens, blue stone patios & walkways center on the 40x17 Pebble Tec heated pool & fire pit. Designed by Purple Cherry Architects from Annapolis & constructed by Ron Mastro. Stained cedar shingles & trim /copper accents. Tumbled pavers - natural cleft bluestone Pebble tec pool refinished in 2013 New in 2013 pool equipment, heater, cover, Note - the cover will hold heat on cold Lbi spring days. Irrigation system Exterior and garden lighting Custom made fire pit boat lift New Docks - a deep water dock Pressure treated wood Bulkhead just refurbished. Invisible fence3 HVAC Zones -Damper system to control heat Anderson hurricane proof windows Perrin & Rowe / and Rohl fixtures Bathroom vanities are travertine natural stone over Wood-mode custom cabinets. 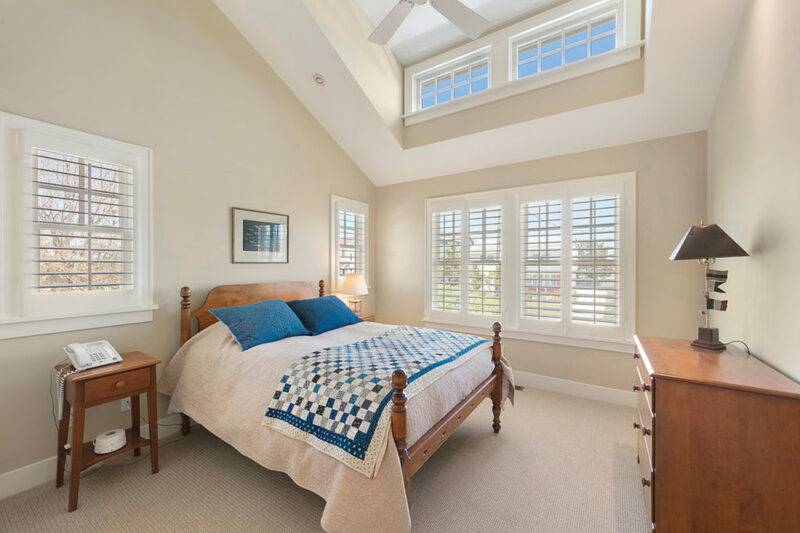 Shannadoah plantation shutters - signature hinges edge discretely hidden behind panels over 50k.